To be successful at programmatic media buying and real time bidding (RTB), you need creativity, direct marketing know-how, solid technological understanding, data analysis ability, deep connections with media sellers, plus extensive experience planning and buying digital media. That’s why so many advertisers choose The Aber Group to manage their programmatic media campaigns. Let The Aber Group show you how to invest your digital media dollars wisely through programmatic media buying, ad exchanges, data management & real time bidding. Contact us now to discuss your next campaign. 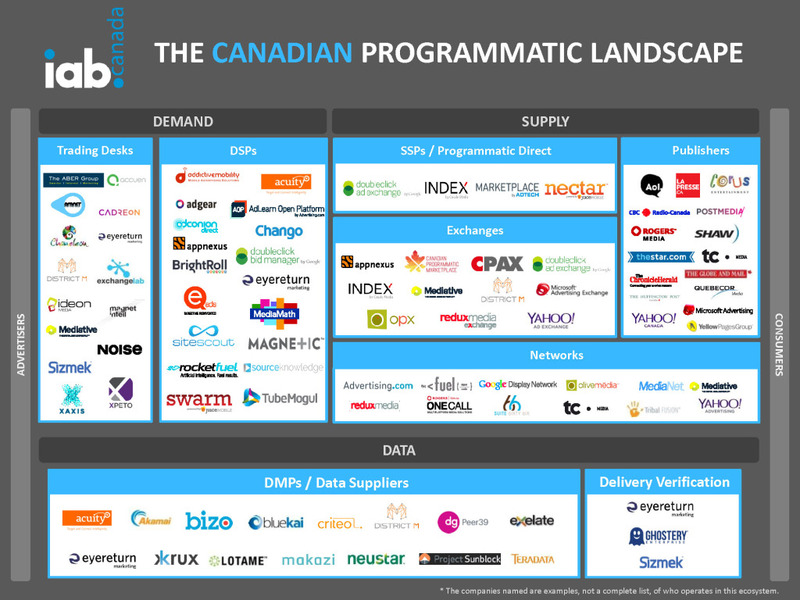 We are proud to be a part of the following programmatic platforms.